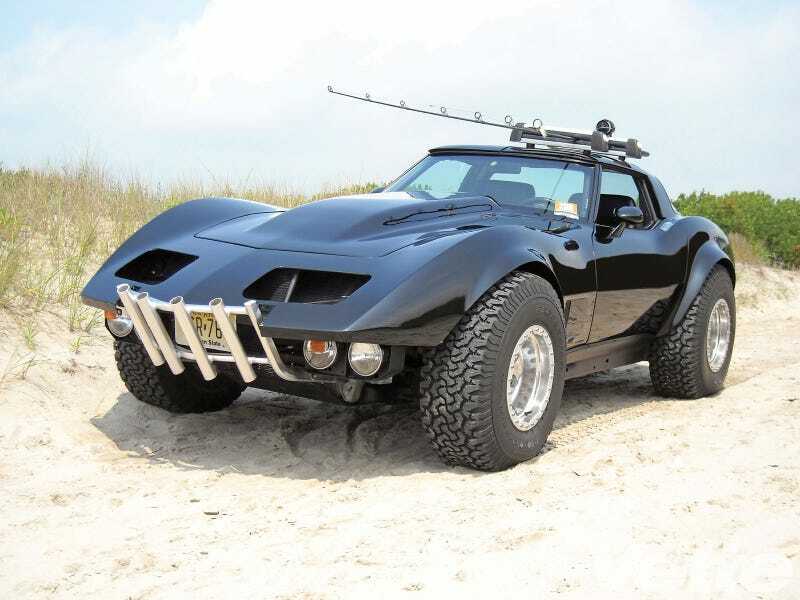 What car would you make an offroad conversion of, Oppo? Maybe not the whole 4x4 conversion deal, but you know, like that 300TD article on the FP? I’d put a lift and big tires on my Abarth, because that would look awesome.